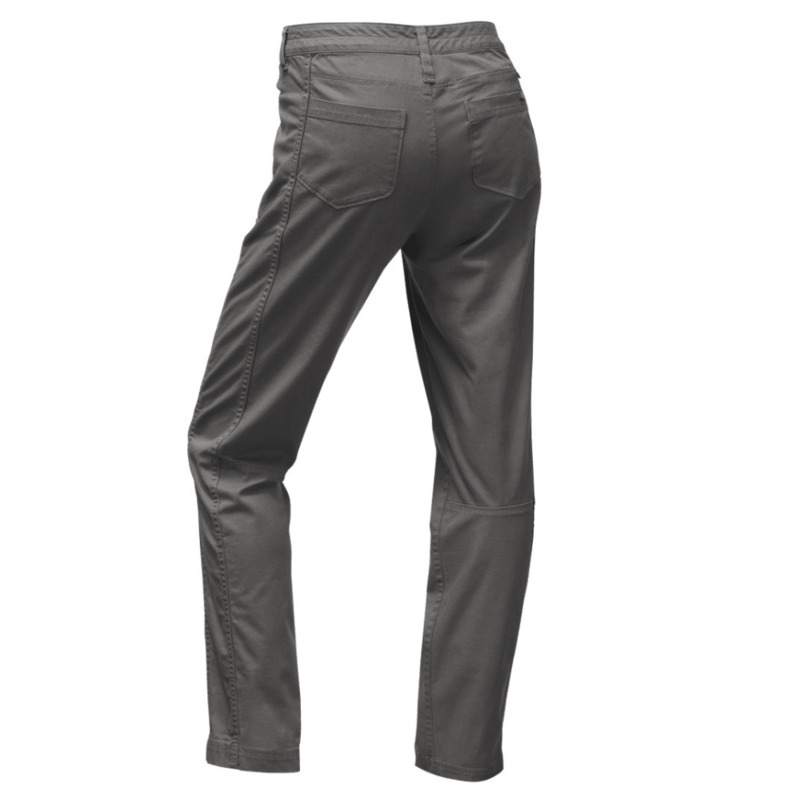 As comfortable on the rock as they are downtown, these versatile pants feature a durable, stretch cotton-Sorona?? 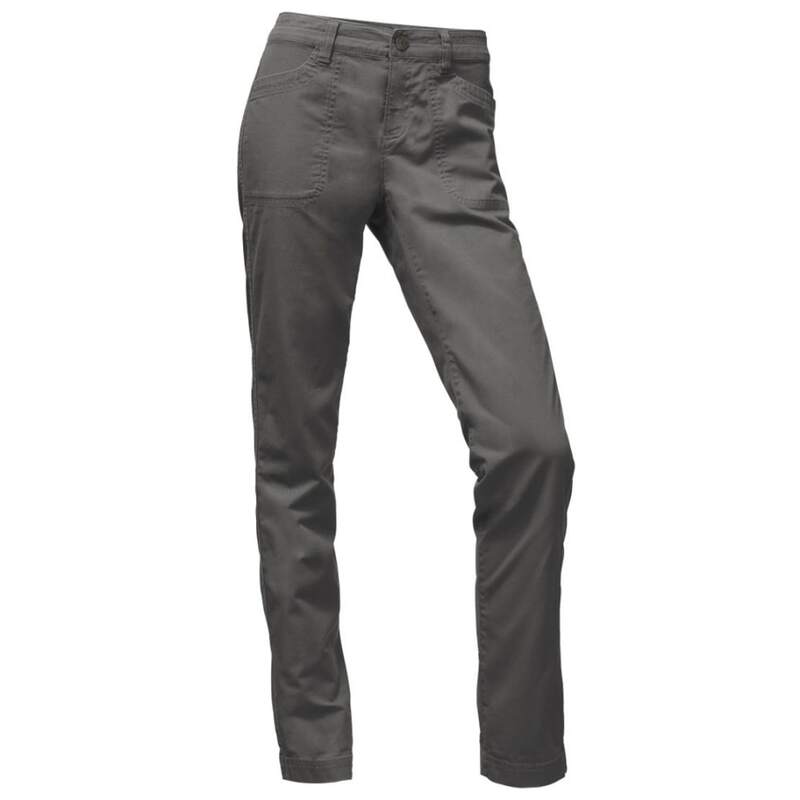 blend fabric and articulated knees for a full range of motion during creative problem solving. A dedicated loop holds your chalk bag when you?? ?re unroped.